G’day and welcome to Kennedy Rural. 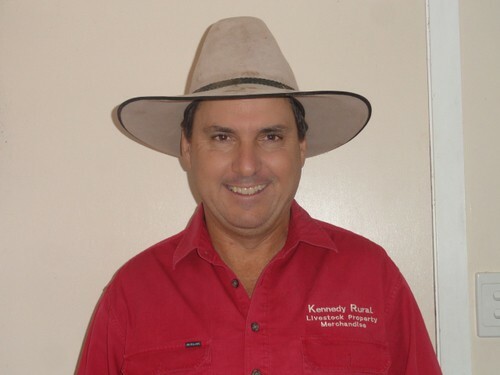 It’s Matthew Kennedy here and along with my wife Aga we established Kennedy Rural in February 2013 . 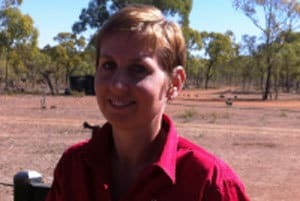 I have worked in the Rural Industry most of my life including over fifteen years as a Stock and Station Agent throughout Western NSW and North Queensland. 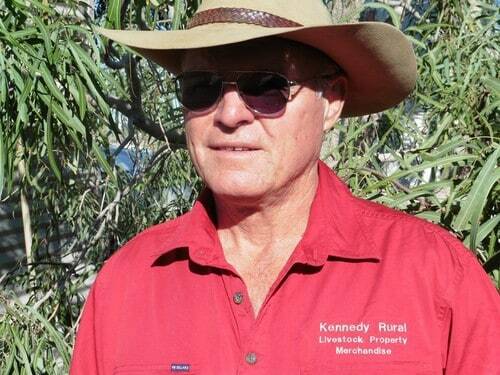 At Kennedy Rural we specialise in providing outstanding customer service whilst marketing Livestock and Rural Properties for our clients and providing the highest possible returns for their products. In 2015 Jack Kennedy joined our Sales Team based in Julia Creek and Beck Tyter joined our team to help with our growing business. So give us a call anytime just to have a yarn, or, to discuss your requirements in either buying or selling Rural Properties, Livestock, Clearing Sales or anything else! Aga and I live in Richmond and I can be contacted on 0488418788 anytime.